Got Yoga Blocks? Want Yoga Eggs? Wondering what to do with all those rectangular objects sitting in the corner of your yoga prop closet being ignored because you've found the magic of the Yoga Egg? Seek no further! Three Minute Egg ® is thrilled to officially announce our unparalleled and exclusive One Buck Big Block Buy Back Program! It's exactly what it sounds like. You got blocks, we got bucks. Let's make a deal! It doesn't matter what condition they're in, what they're made of, nor where you bought them. 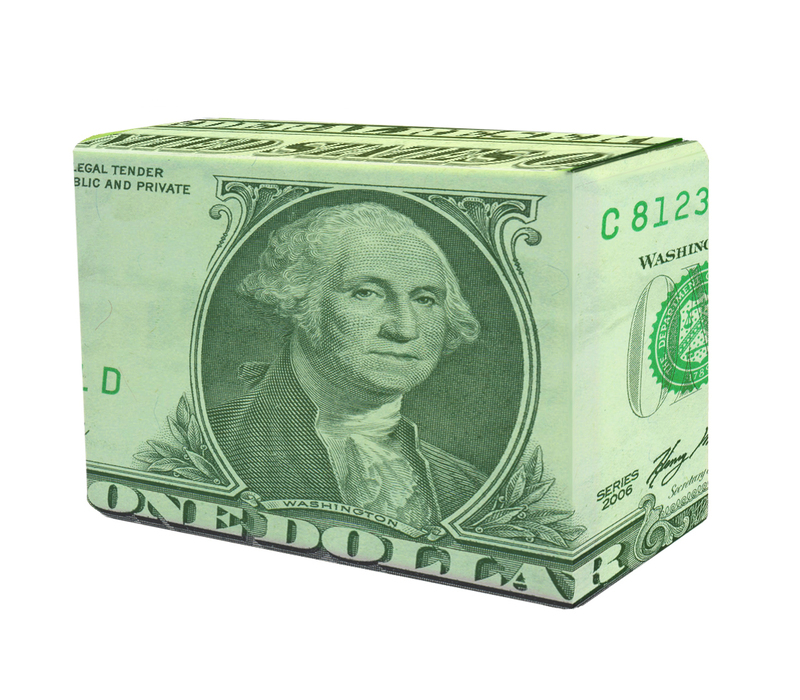 We will buy your yoga blocks back for cash! What do we do with them, you'd like to know? We turn blocks into Eggs. If we can't do that, we'll donate them to prisons or women's shelters or people doing yoga for survival who can't afford yoga props. Worry not. Just pack 'em up and ship! We'll take care of the rest.